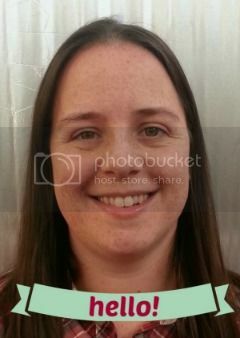 It’s no secret that I’m an avid reader, in fact one of my great passions in life is books. I work in children’s publishing, always have a book on the go and I currently have a to-read pile pushing three figures. In 2013 I set myself the reading related challenge of reading 52 books in the year. Having the challenge really did make me keep a track of my reading and properly evaluate each one, that was also due to the blog too. So as I enjoyed 2013's reading challenge so much I thought I'd set myself a new challenge for 2014, but this time I don’t want to make it about the number of books I read. I'd rather give the challenge a bit more substance and make it about what I'm reading. So for 2014 my aim is to tick off some of the books I've been meaning to read for ages, try some new authors and read some of the books that were big this year. So with than in mind I'm setting myself a series of mini challenges, I'm not planning on necessarily completing them all, I just want to give as many of them as possible a go. 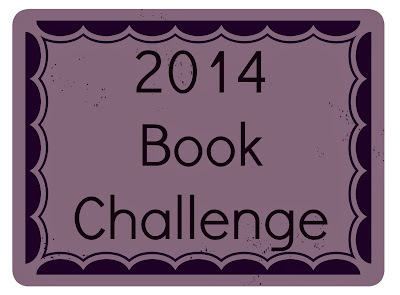 So without further ado, below is my list of book challenges for 2014. Finally finish all the books in The Chronicles of Narnia series (I've only read the first three so far). Finally read some of Neil Gaiman’s books. I’m thinking The Ocean at the End of the Lane and Coraline at least. Reread some of my favourite classics – Persuasion, The Little Princess, The Secret Garden and give Dickens another try. Read A Cuckoo's Calling - I can't believe I've not read that yet! 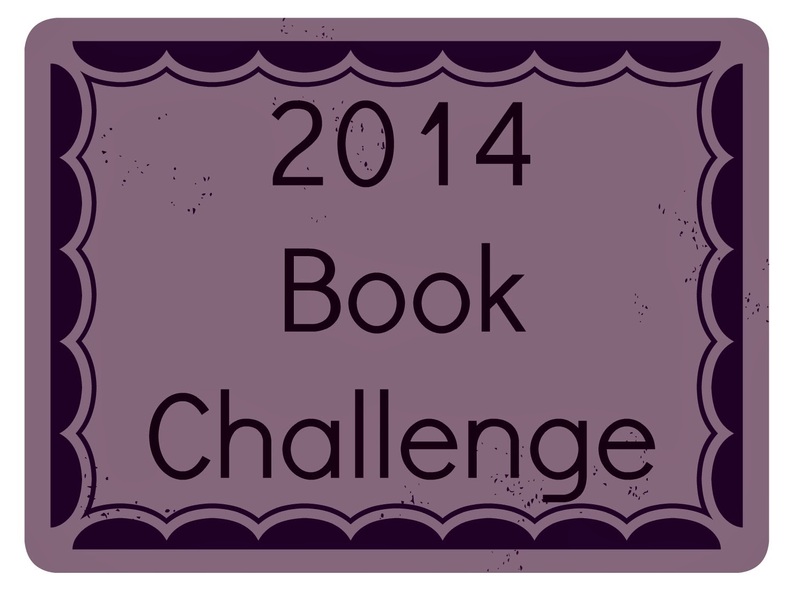 Any other booky challenges you can think of that I should add to my 2014 book challenge? I’m all ears as I want to make it interesting for myself and push my reading habits further. If you can’t think of a challenge simply let me know your favourite book or author and if I've not tried it/them I’ll add it to the pile!